The series is adapted from the beginning of eight volumes of Terasawa's magnum opus, broadly covering three "chapters". The first is the quest for the "Supreme Weapon". Cobra, his nemesis Lord Necron and other affiliates of the Guild search for a fabulous treasure left by the adventurer Nelson who tattooed the treasure map on the backs of his three daughters. The second, and by general consent most successful part of the series shifts the emphasis from space opera to the sporting arena. Cobra travels to the planet Ralou where the national sport is rugball. Cobra joins the sport's premier team in a bid to uncover the Guild's drug trafficking operations. The third saga which closes the series details the hero's confrontation with the Guild's supreme ruler, enigmatic both of name and personality, Salamandar. 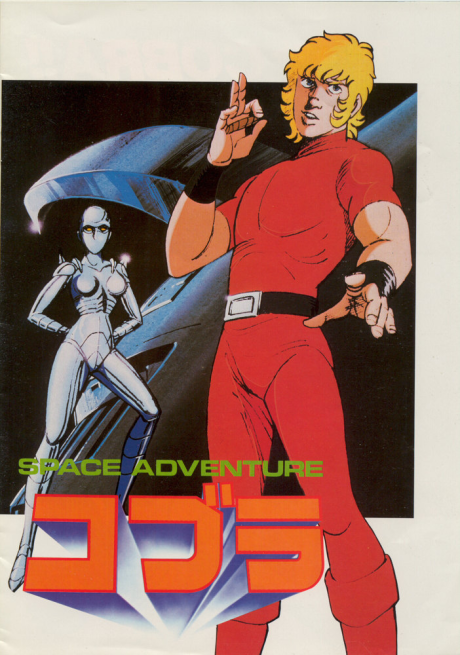 should you watch Space Adventure Cobra ?